All week the media has been counting down to the 50th Anniversary of Doctor Who, showing the good, the bad and not so good episodes. For once the beeb has embraced the longest running sci-fi show (I hate the word syfy) So if to-nights anniversary episode does not live up to expectations so be it. I will sit down and pop a dvd of my favourite stories. 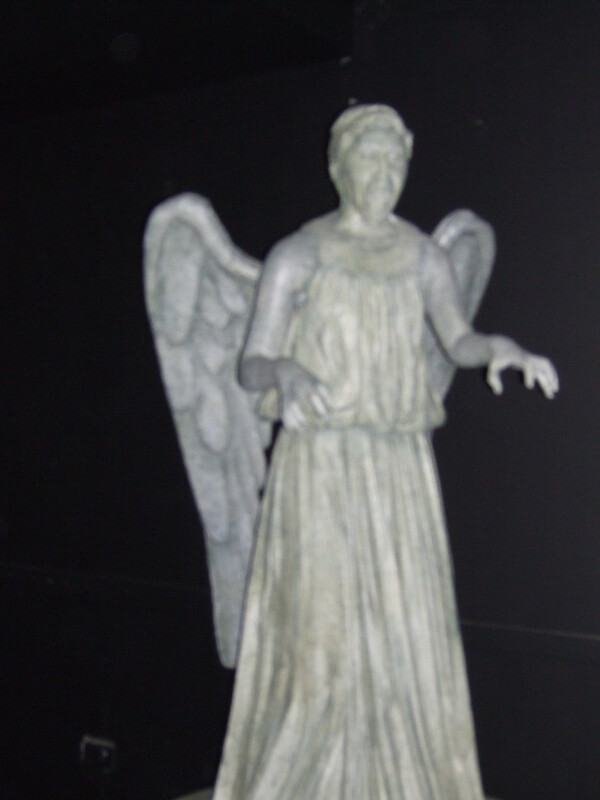 Even people who are not regular Doctor Who viewers know What a TARDIS is, a DALEK is , A Weeping Angel and Cybermen are.